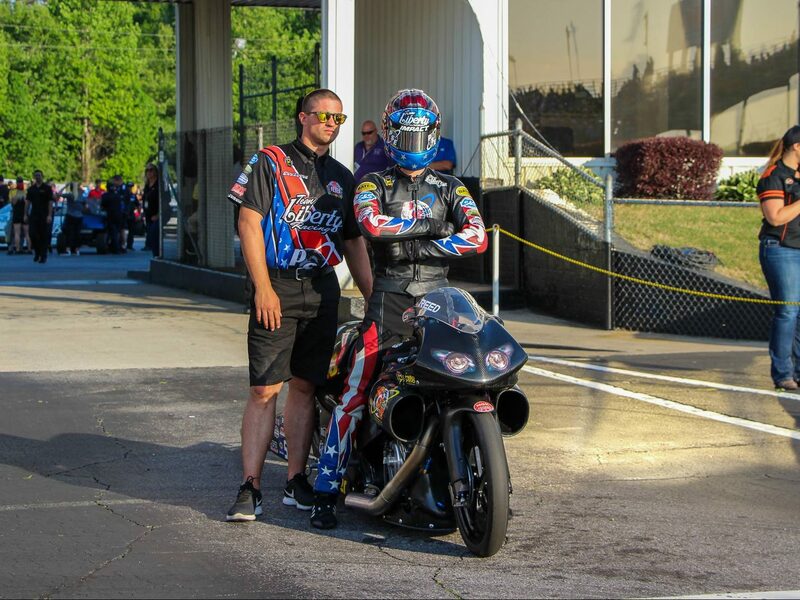 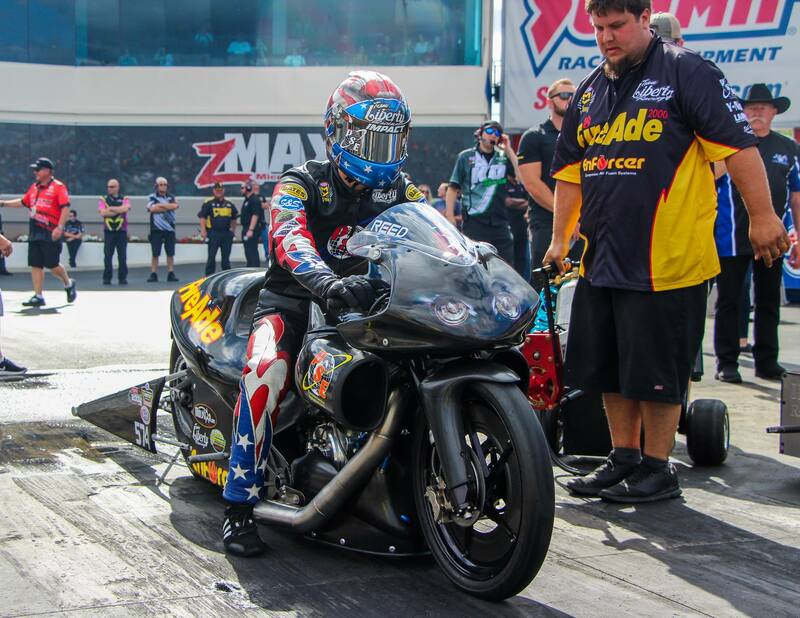 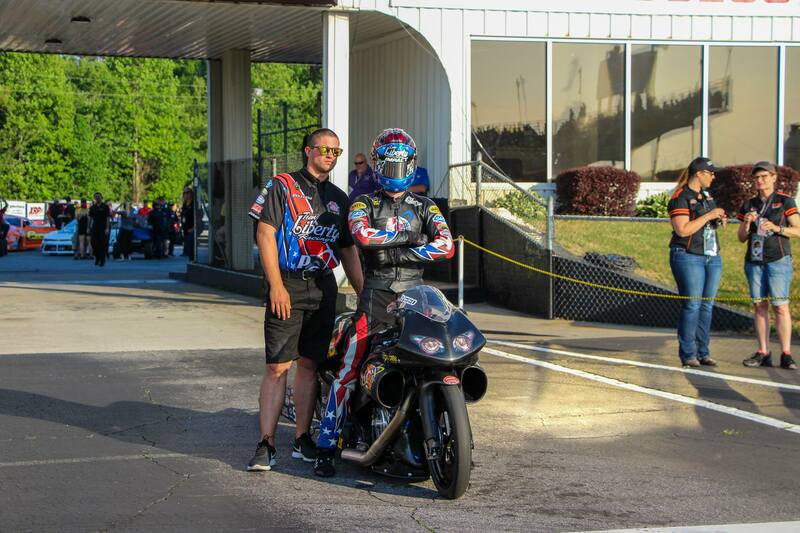 Team Liberty Racing’s 2018 season has already gotten off to a stellar start and both Cory Reed and Angelle Sampey are ready to capitalize on recent momentum as they head into raceday at the 38th annual NHRA Southern Nationals. 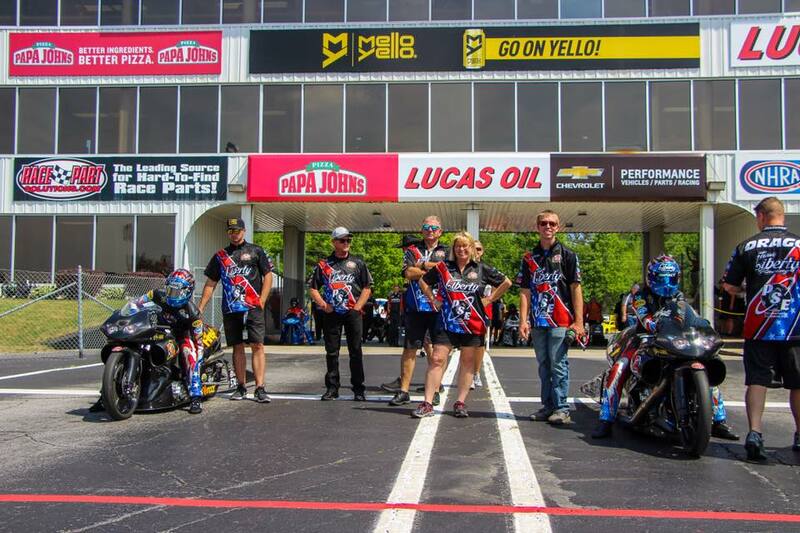 Sunday, May 6th: eliminations at 11:00 a.m.
Sunday, May 6, FS1 will televise one hour of qualifying highlights at 11:30 a.m. (ET). 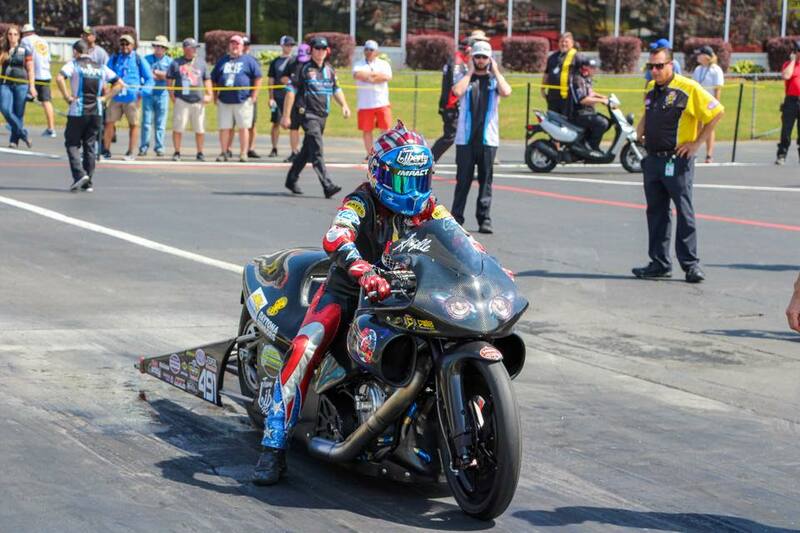 Sunday, May 6, FS1 will televise three hours of eliminations at 6 p.m. (ET).